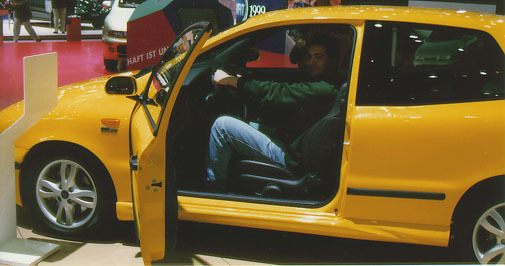 Driving my favourite Bravo HGT, like mine. 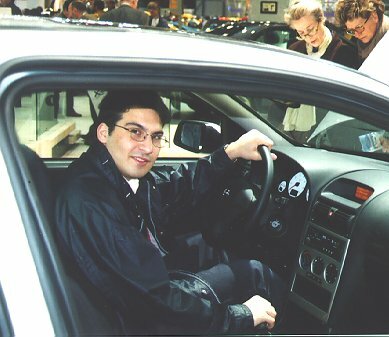 Driving the same car, in 1999. 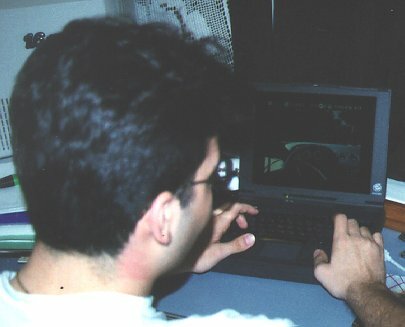 Bill, virtual driving a Ferrari 512 TR.